United Way of Metropolitan Nashville’s Reading Days of Action Sort-o-Thon! 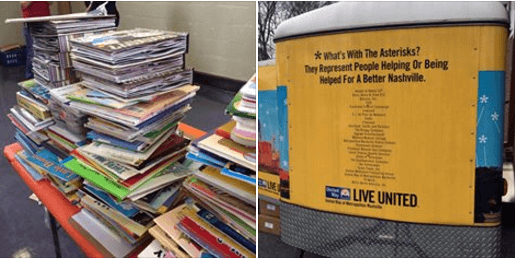 Home » United Way of Metropolitan Nashville’s Reading Days of Action Sort-o-Thon! Happy we could help out at the United Way of Metropolitan Nashville’s Reading Days of Action Sort-a-Thon. What an incredible number of volunteers and books! 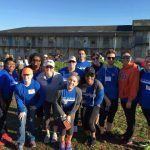 See more of the Bart Durham Injury Law team’s volunteer days!